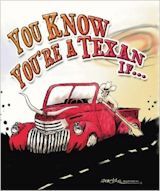 In this Lone Star noir comic thriller, Rohypnol-packin’ renegade fashion model Sloane Kessler is blackmailing Texas gubernatorial candidate Will Wright with photos that show Wright in a compromising position with an amorous buck deer. Her goal: to raise $500,000 for a wildlife organization. Wright’s Machiavellian campaign manager will use any means—including a shadowy facilitator known as “the Handyman”—to find and silence Sloane. 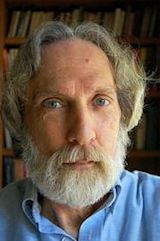 But when Dewayne Brinkley—mailman by day, burglar by night—steals Sloane’s computer containing the blackmail photos, the blackmailer becomes the blackmailed as the clock ticks down to a take-no-prisoners showdown on Election Day. 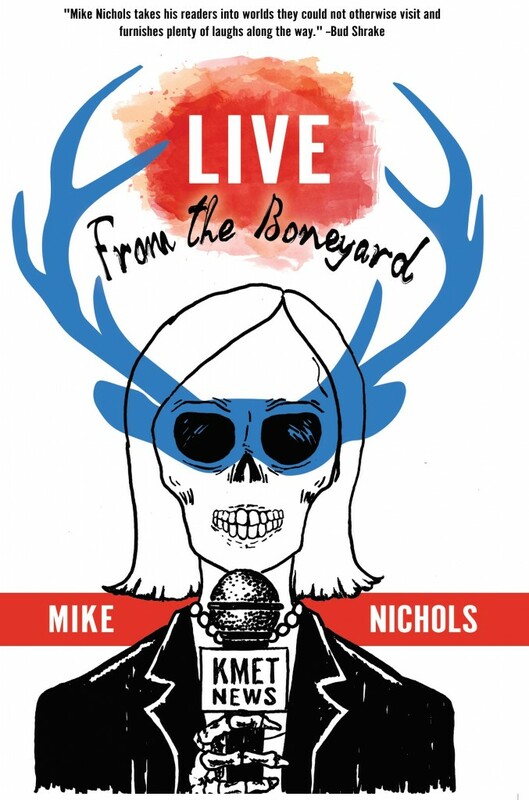 Live From the Boneyard (John Hardy Publishing Company) is available at Amazon.com. 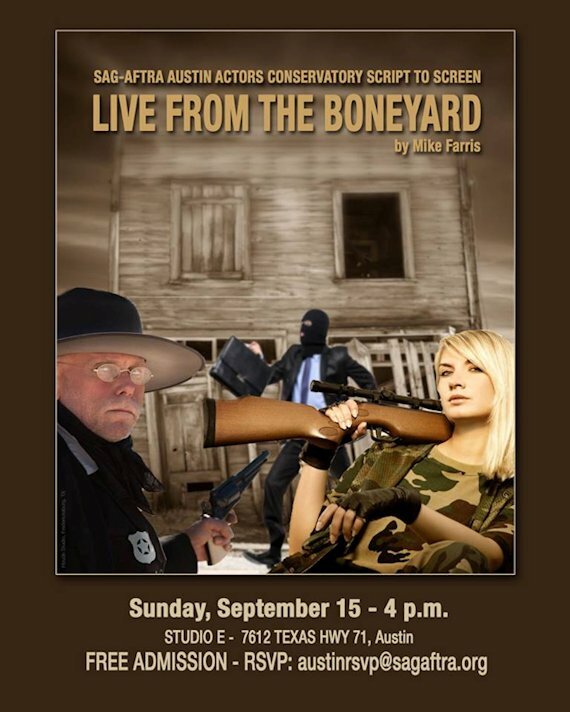 In 2013 the screenplay of Live From the Boneyard, written by author and screenwriter Mike Farris, won the Austin SAG-AFTRA Austin Actors Conservatory Script to Screen competition and was given a staged reading. 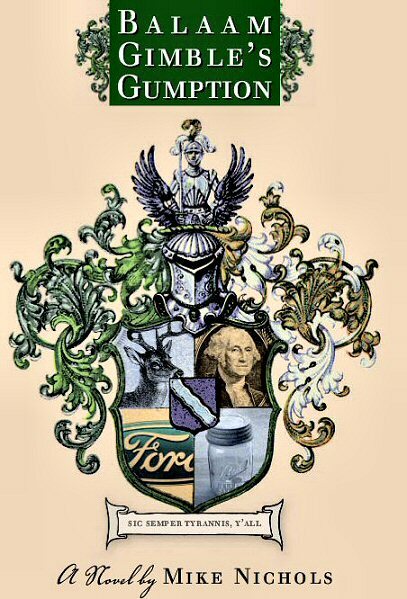 Fort Worth began as a frontier Army camp and grew into a city as cattle drives, railroads, the stockyards and packing plants, oil, and national defense drove its economy. 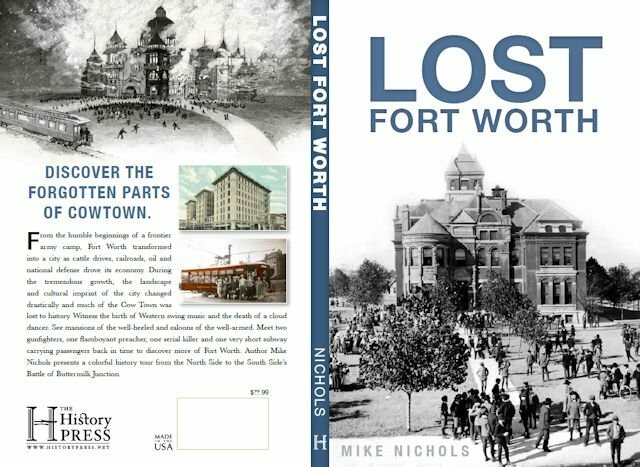 Join author Mike Nichols on a stroll down Memory Lane from the cattle pens on the North Side to the Battle of Buttermilk Junction on the South Side, from Randol’s mill on the East Side to the Army’s Camp Bowie on the West Side. Witness the birth of Western swing music and the death of a cloud dancer. See mansions of the well-heeled and saloons of the well-armed. Meet Butch Cassidy and the Sundance Kid, Clyde Barrow and Rube Burrow, Sisters of Charity and ladies of the evening. Along the way you’ll also pass four trolley parks, three World War I airfields, two gunfighters, one flamboyant preacher, one serial killer, and one very short subway that carries readers back in time to Lost Fort Worth. When part-time handyman and full-time eccentric Balaam Gimble discovers a health-giving mineral spring on his rural land near the small Texas town of Willoughby, townspeople think that they have found a recipe for economic revival: Just add water. The way they see it, all that Balaam has to do is sell his land to a developer who has promised to build an upscale mineral spring resort. The way Balaam sees it, all that he has to do is summon the gumption to resist the pressure of community opinion, the temptation of sudden wealth, and a campaign of terror by a misguided masseur (in which only the masseur is terrified) in order to prevent prosperity from ruining a way of life for himself and for Willoughby. To preserve the status quo, Balaam is not above using guile, tenacity, and exploding cow chips.